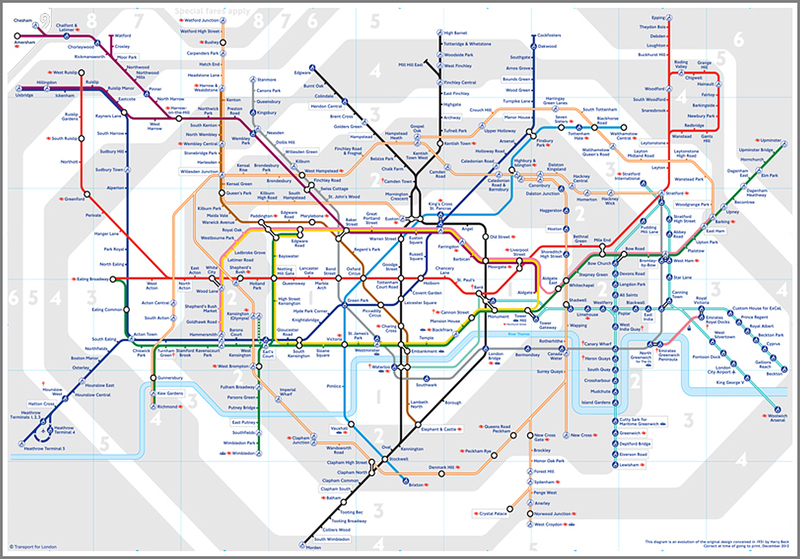 For years now, Harry Beck’s 1931 angular London Transport tube map has been the seminal example of how to diagram transport systems. 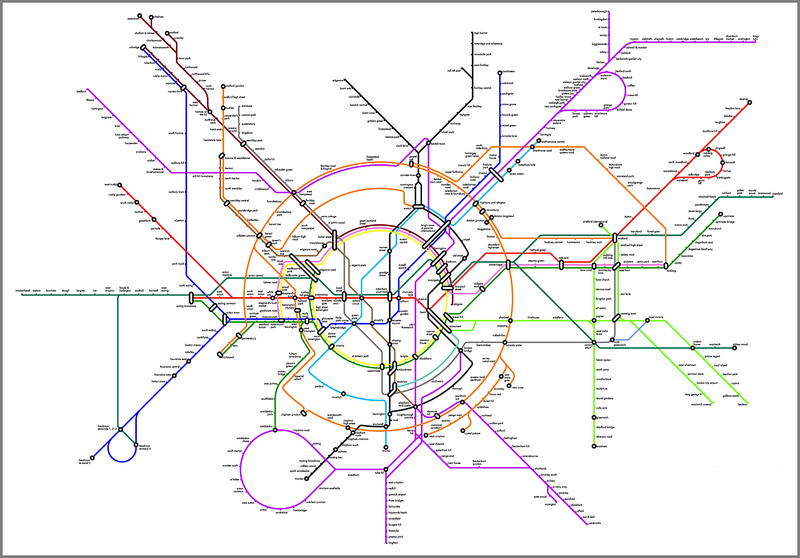 However, the system is much more complex now than when it began and designer Jonathan Fisher has responded to the resultant cartographic complication by suggesting a map based on the more conceptual idea of radial and circular lines, which is more how you tend to think of your travel in London. Interestingly, Harry beck also did some initial sketches which showed that a similar concept had also crossed his mind. Above, we compare the new suggestion with the familiar existing layout.